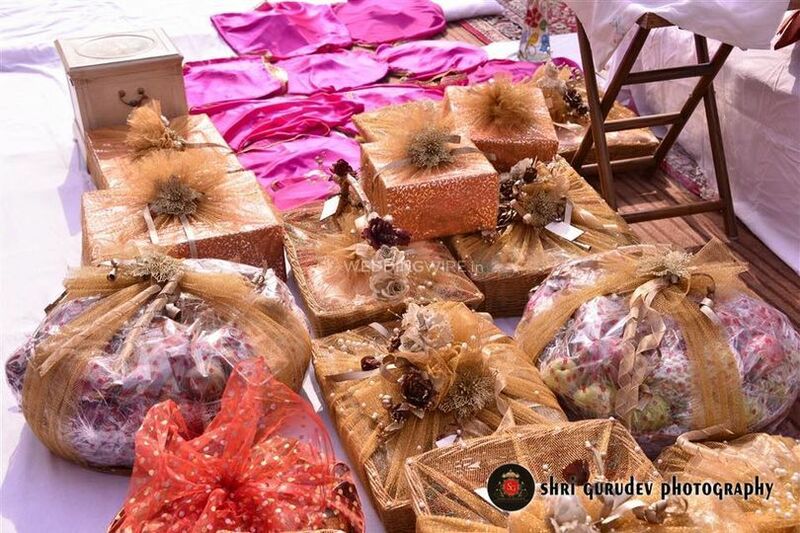 Wrap With Inayat - Chandigarh ARE YOU A VENDOR? 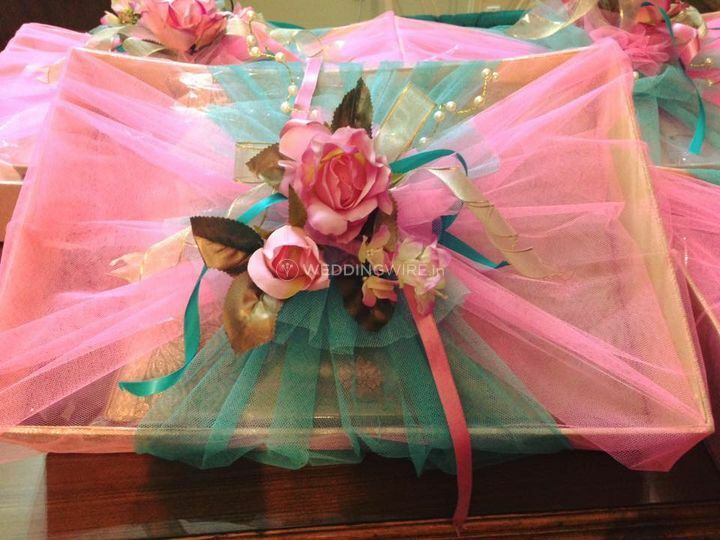 Wrap With Inayat - Chandigarh is a trousseau packing service provider based in the city of Chandigarh. 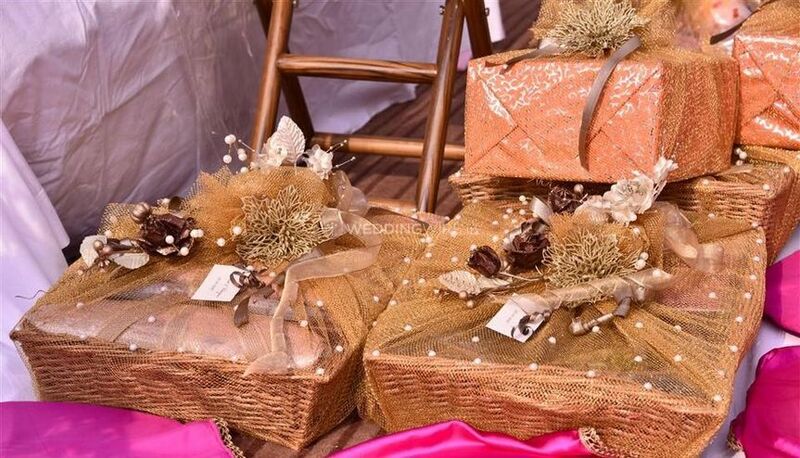 Weddings are one of the most special and beautiful times that are amalgamated with numerous tradition and functions with a festive vibe that is unlike any other. 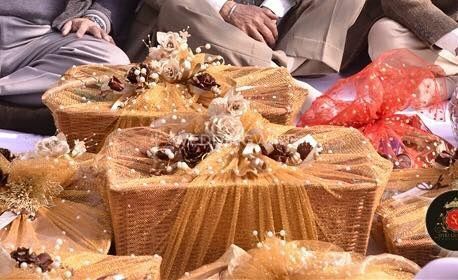 One thing that is associated with each of the wedding functions and festivities is gifts, whether the ones that the guests provide to the newlywed couple as a blessing for their new journey or the wedding favours that the hosts give to their guests as a token of appreciation. 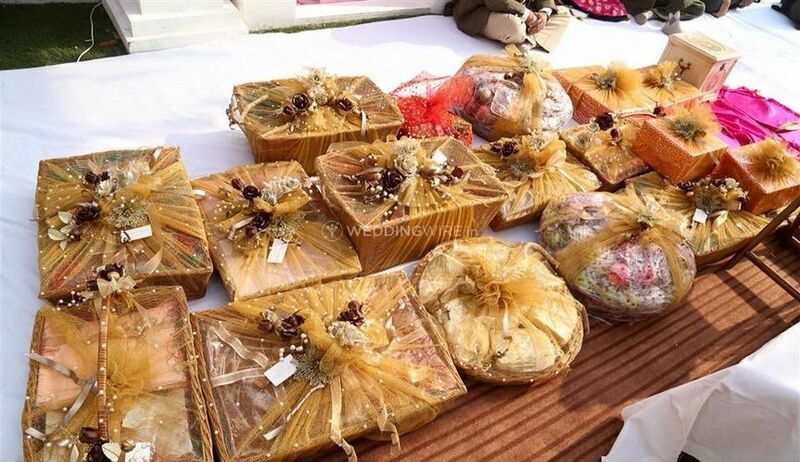 The one thing that matters most in terms of the gifts is how they are packaged and wrapped as it not only portrays your feelings but also provides an aesthetic element to it. 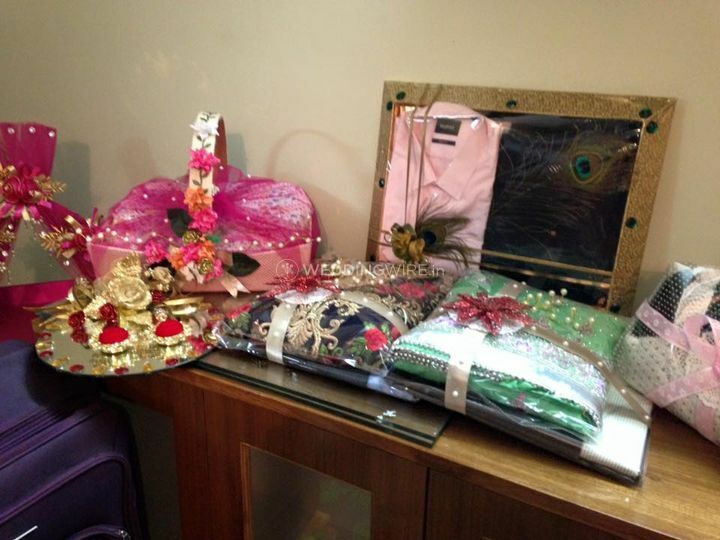 For all of your packing needs and requirements, Wrap With Inayat - Chandigarh is a name that you can trust. 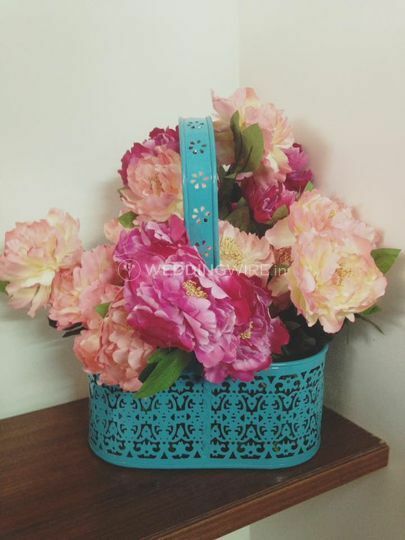 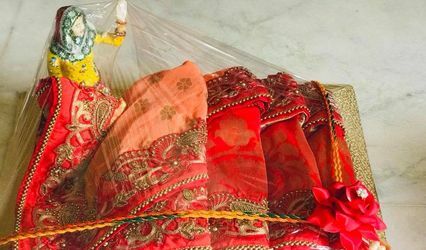 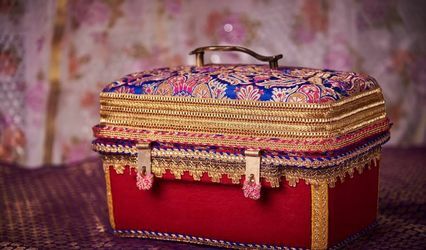 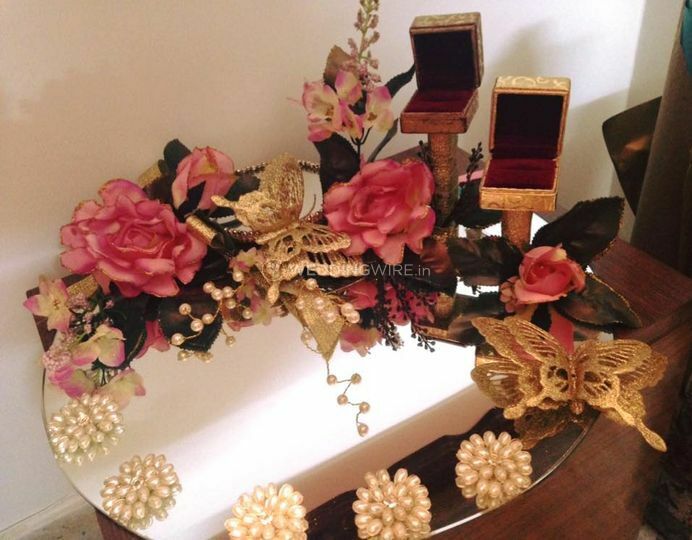 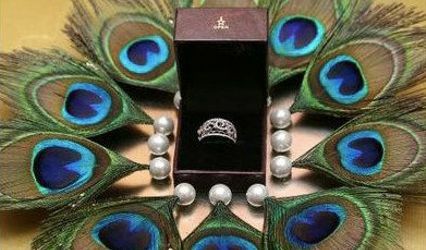 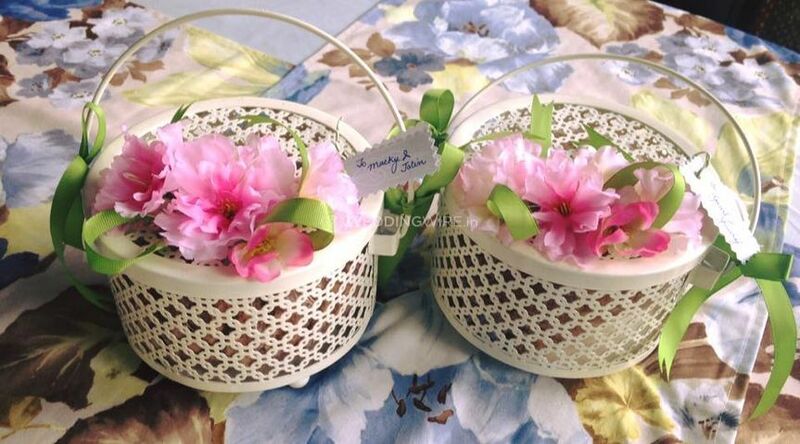 They would ensure that each of your wedding trousseau and gifts are perfectly wrapped in the most beautiful manner which would make your occasion much more special and unique.